Celery does much more than add crunch to salads and stir-fries – it is a medicinal powerhouse! Its stalks/ribs, leaves, roots, and most importantly, the essential oil derived from the seeds are useful for many health concerns. 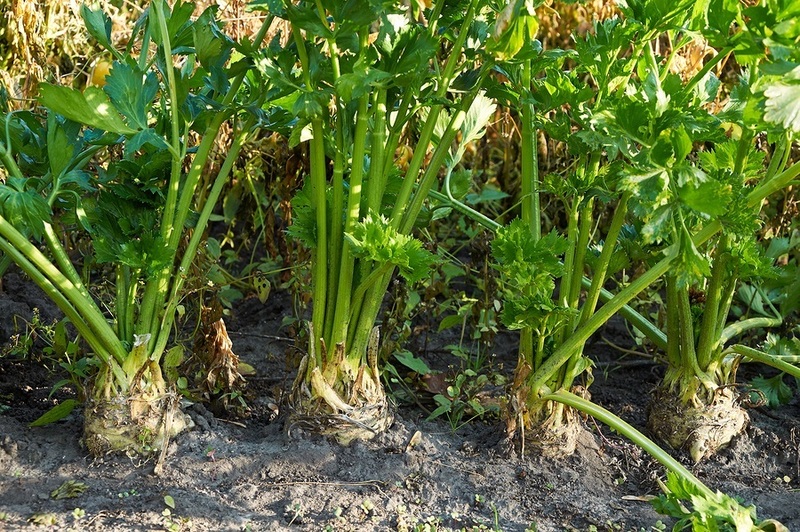 Parts of the celery plant have been used to reduce blood pressure, to alleviate muscle spasms, to remove excessive fluid from the body, to prevent or relieve intestinal gas, to expel intestinal worms, to ease constipation, to support male sexual activity, to help people relax and sleep, to stimulate the nervous system, and to be a tonic that gives strength and vigor. It is used for blood purification and as a cure for gallstones and kidney stones. It alleviates arthritic pain, treats rheumatic conditions, and can be used to treat gout. Celery extracts have been studied for the development of nutraceuticals – specifically their antioxidant properties, and their ability to regulate blood sugar and to prevent the aggregation of platelets in the blood. when u say celery oil , you mean celery seed ESSENTIAL oil? or the oil pressed out from the seeds directly? The first paragraph explains that it is "essential oil derived from the seeds" >> "Celery does much more than add crunch to salads and stir-fries – it is a medicinal powerhouse! Its stalks/ribs, leaves, roots, and most importantly, the essential oil derived from the seeds are useful for many health concerns."